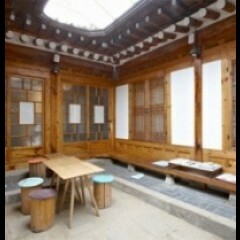 Neun bang is for double room and living room. 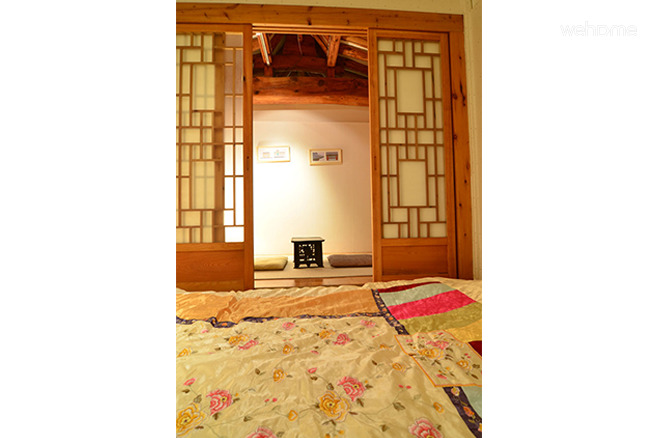 It is suitable for couples, friends, and colleagues to experince Hanok together. 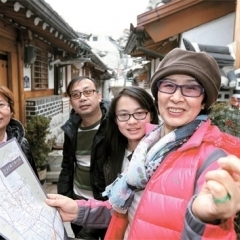 Since it is fit for up to four people, it is good for family who want to experience the Hanok. 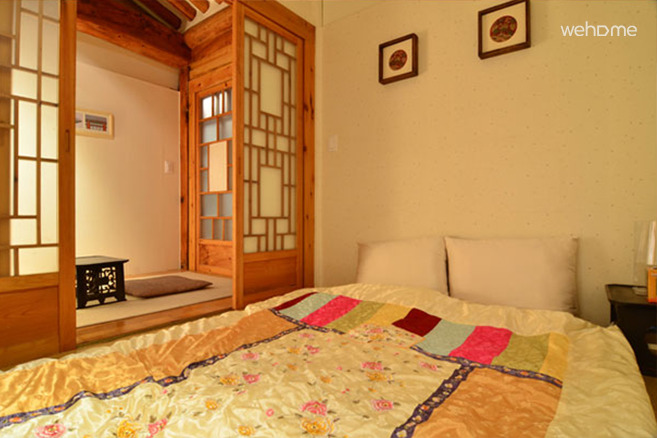 There is a Korean traditional mattress in the bedroom and there are a Korean traditional cabinet and Haeju soban (a little table) in the living room. Bottled water, coffee and tea are available at no extra cost (heip yourself). 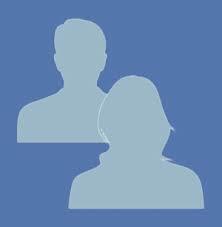 We offer the free laundry service to those who stay here for long-term like 3 days or more. Check-in is 3pm and check out is at 12 o'clock. Check out before and after the load has to be kept. Please keep valuables or send word to the dictionary, please carry yourself. Please tell me you wish to check out the hotel prior to renewal. 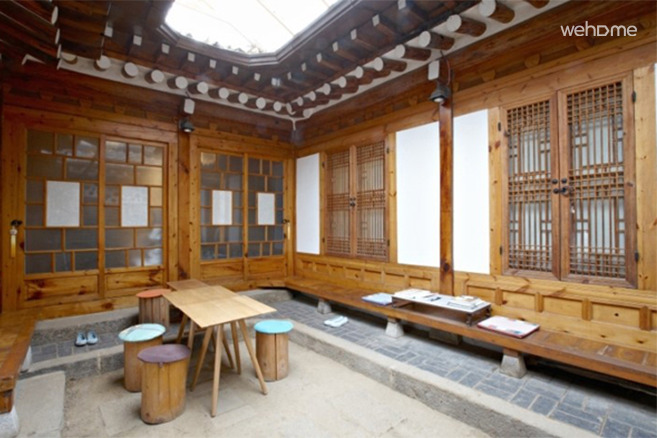 There Pine suite has gojeuneok along with true healing of "healing through space hanok 'of Changdeokgung Palace Gardens. Yard, kitchen, living room, kitchen, roof is a public space where everyone is together. 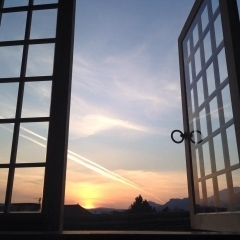 Customers who deurimyeo the gate key, Please return the keys when you really have to check out gyesida comfortable like home.